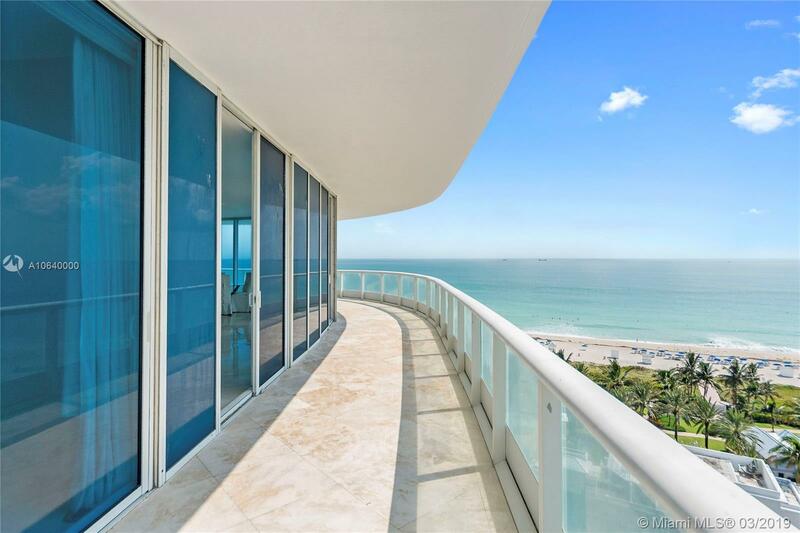 [remark] => The most exceptional address on South Beach. 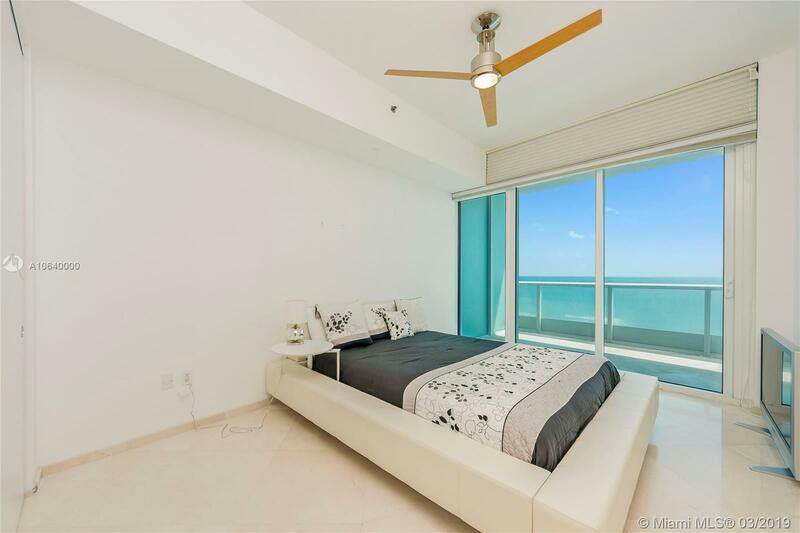 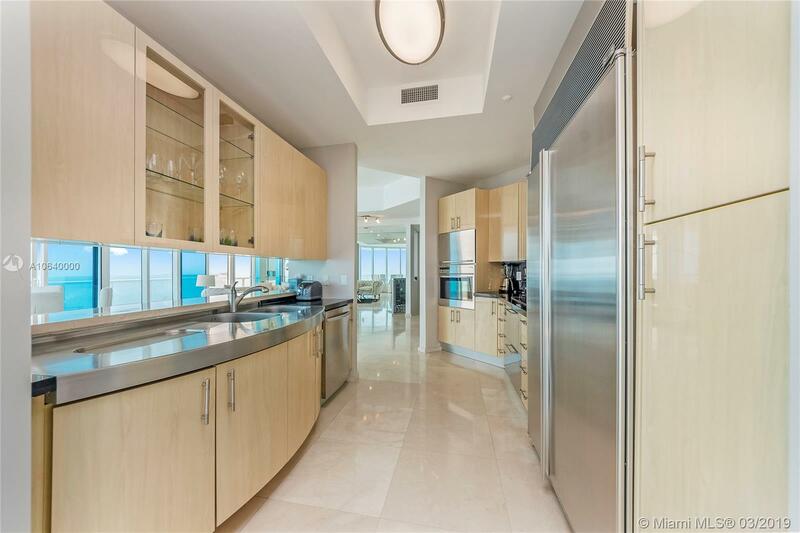 This condo offers stunning panoramic views of the Atlantic Ocean and Intracoastal from every angle of the residence. 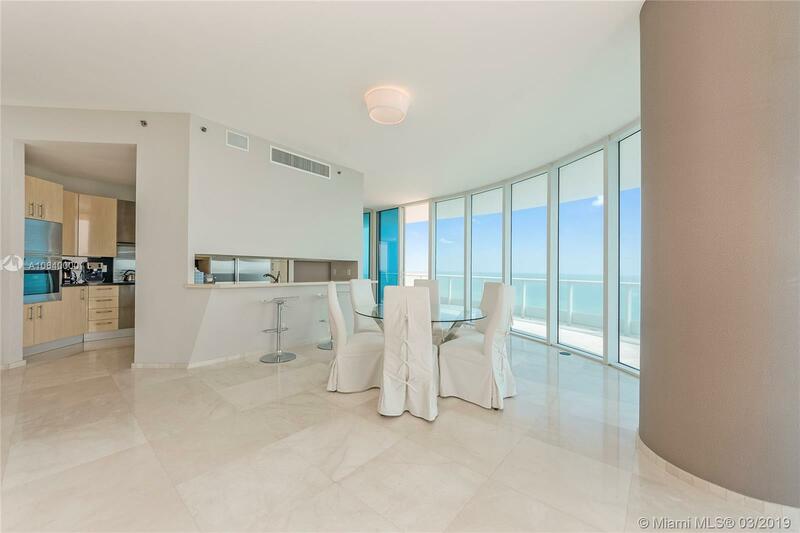 Expansive living area with sweeping walls of floor to ceiling glass and a complete wrap around terrace. 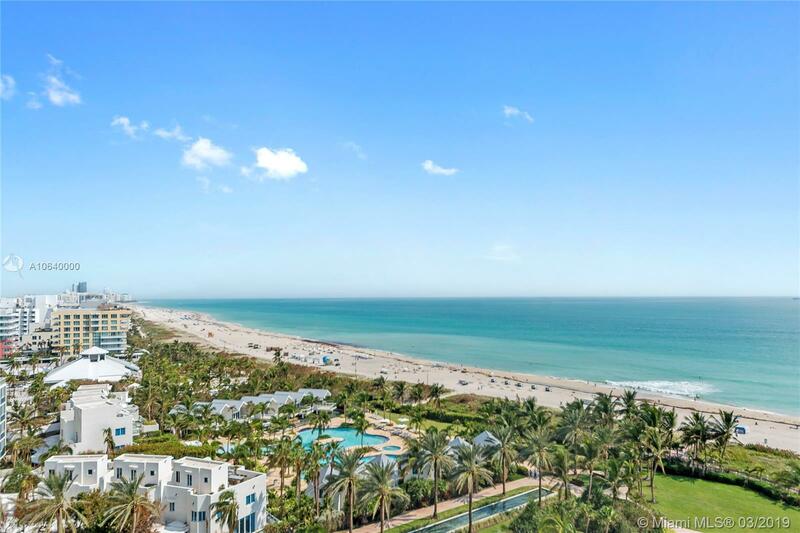 Sitting on 12 acres of lush oceanfront, enjoy an exclusive full service beach club, private restaurant, 2 lagoon pools, 20,000 Sq Ft Gym & Spa. 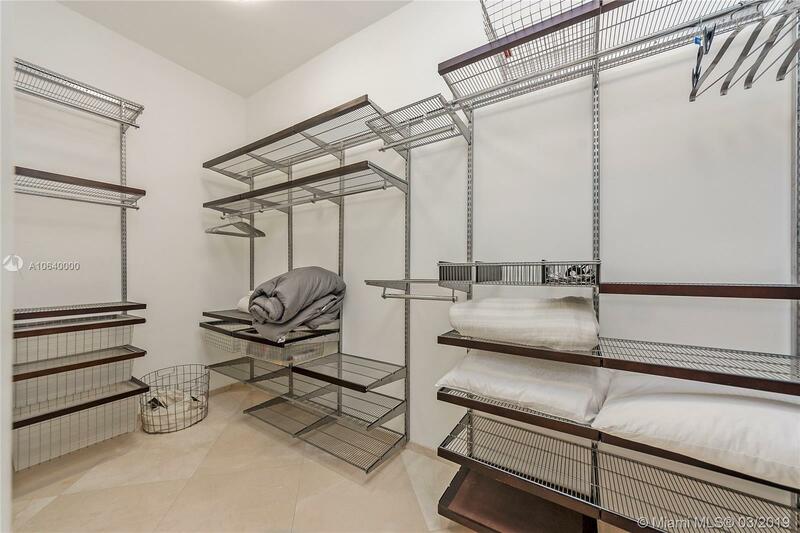 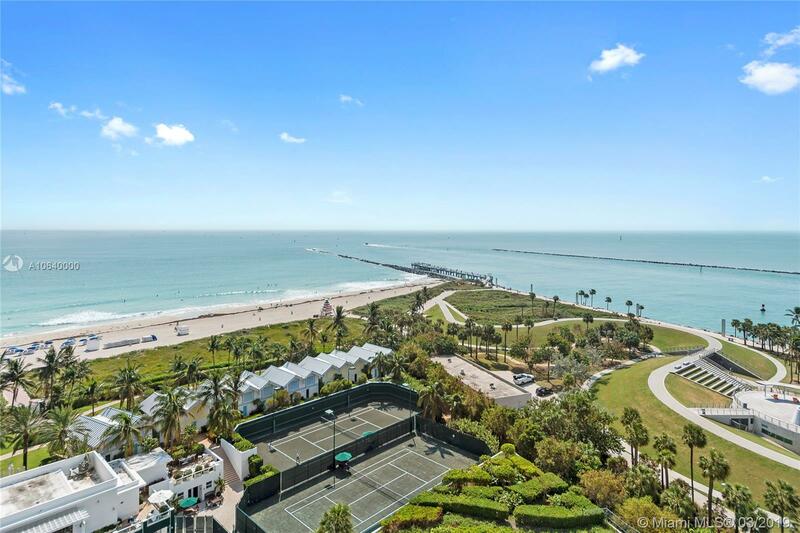 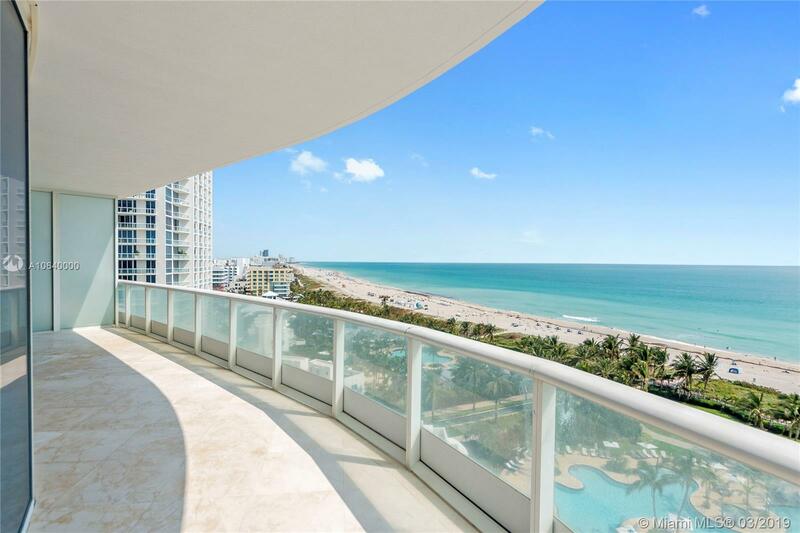 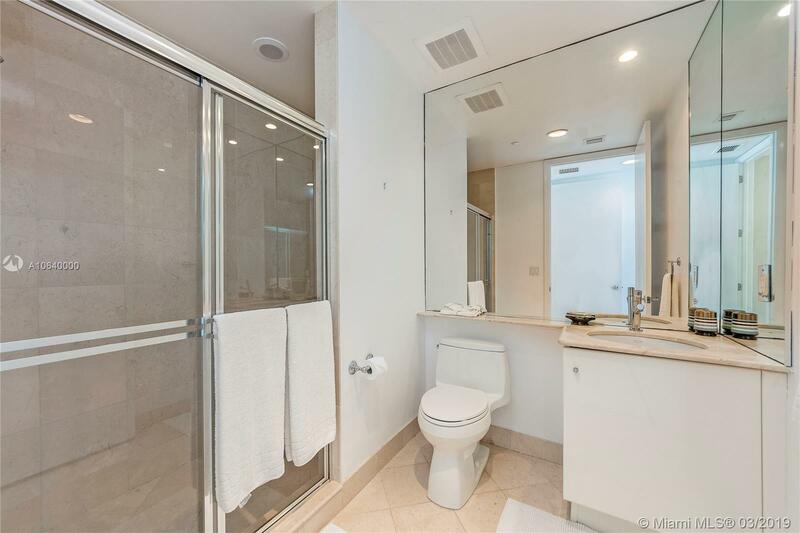 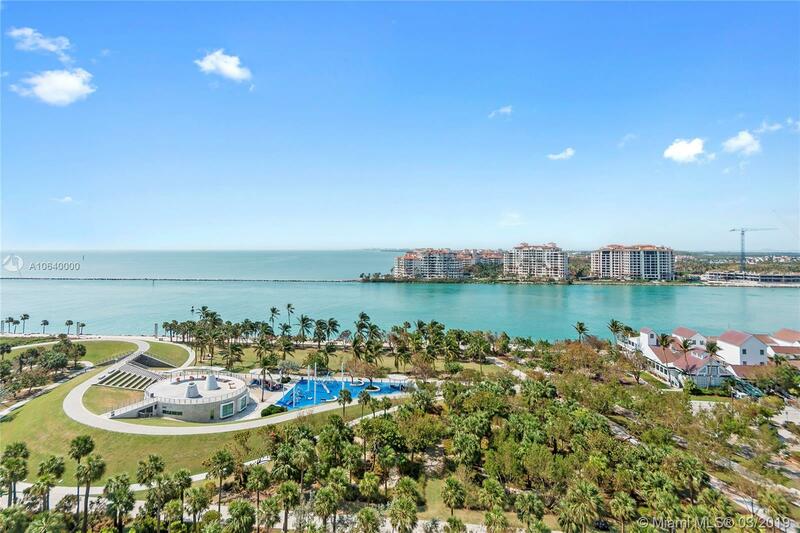 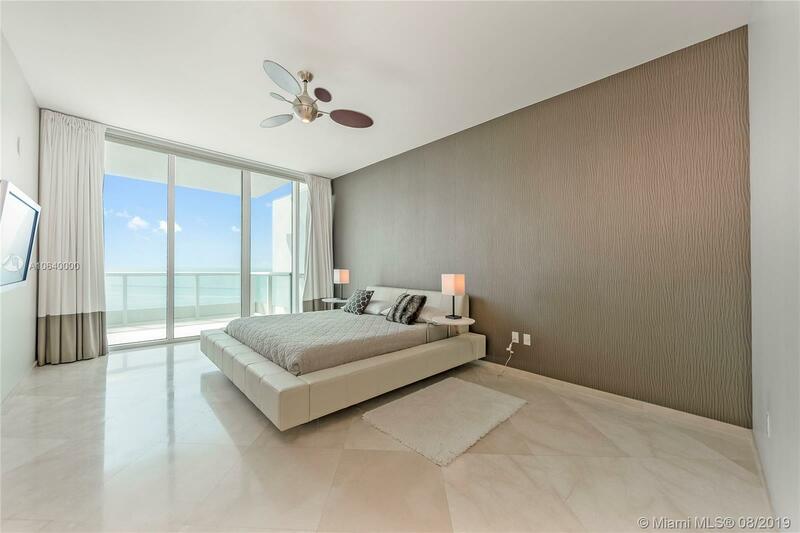 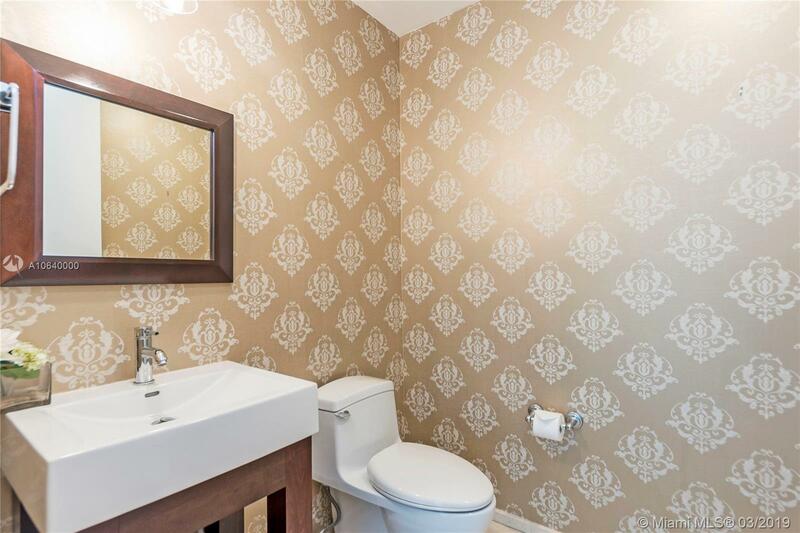 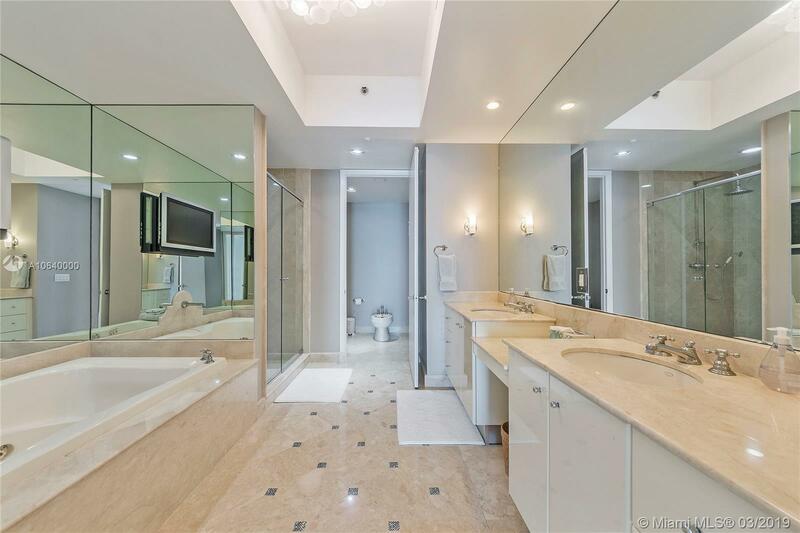 "100 S Pointe Dr #1206, Miami Beach, FL 33139"
The most exceptional address on South Beach. 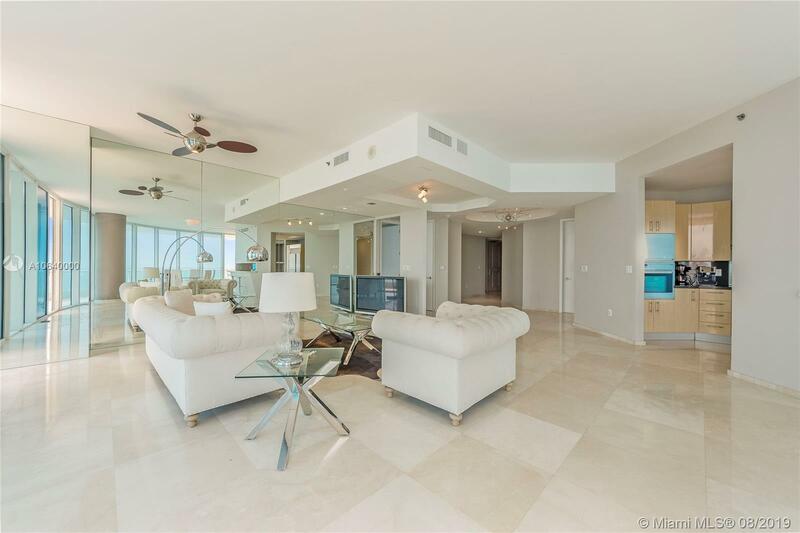 This condo offers stunning panoramic views of the Atlantic Ocean and Intracoastal from every angle of the residence. 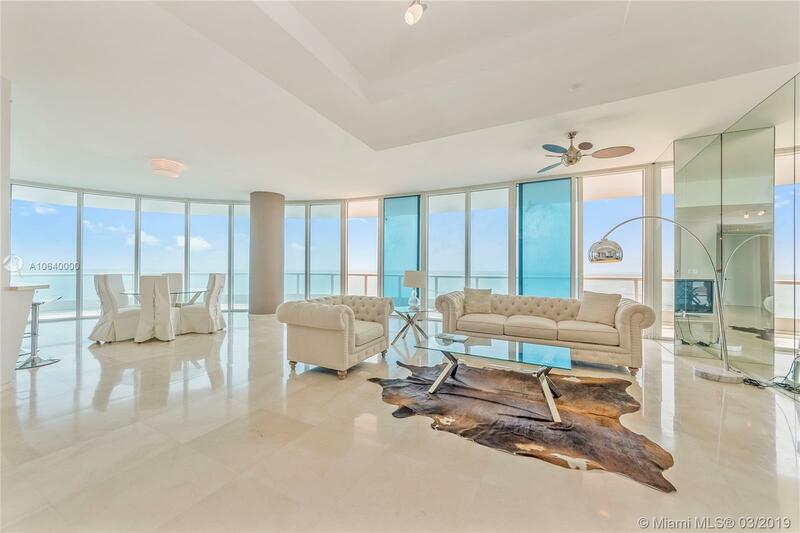 Expansive living area with sweeping walls of floor to ceiling glass and a complete wrap around terrace. 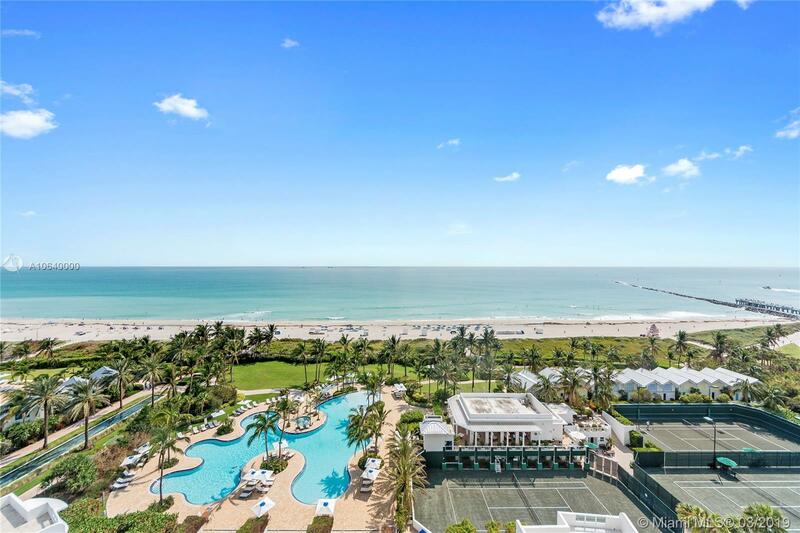 Sitting on 12 acres of lush oceanfront, enjoy an exclusive full service beach club, private restaurant, 2 lagoon pools, 20,000 Sq Ft Gym & Spa.